This store is run by me, Jan Alm. 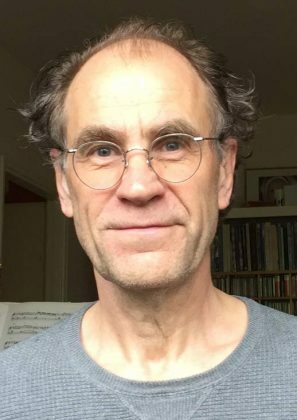 I am a professional bass player in the Gothenburg Symphony Orchestra (National orchestra of Sweden) since 1984, assistent principal since 1986. I have been teaching at the university of Gothenburg, Academy of Music and Drama since 1986, having the main responsibility for the bass class for over 30 years by now.